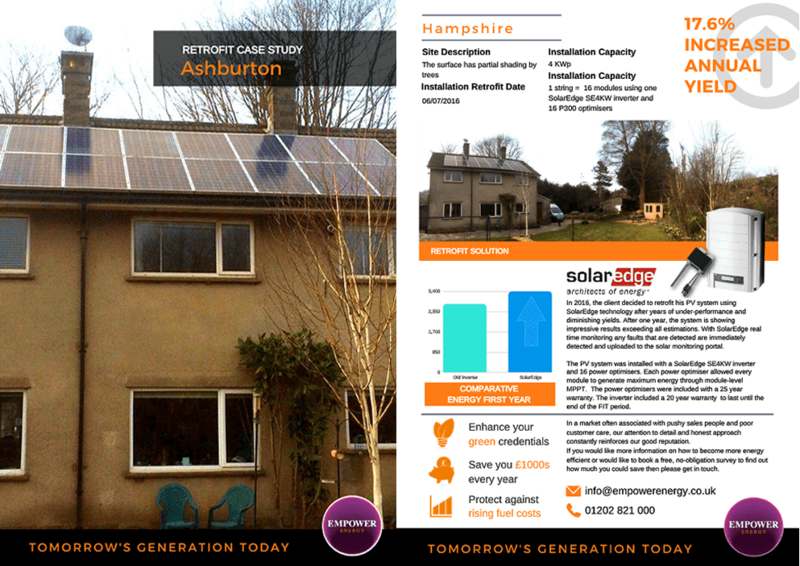 We offer a unique online solar pv desktop survey. 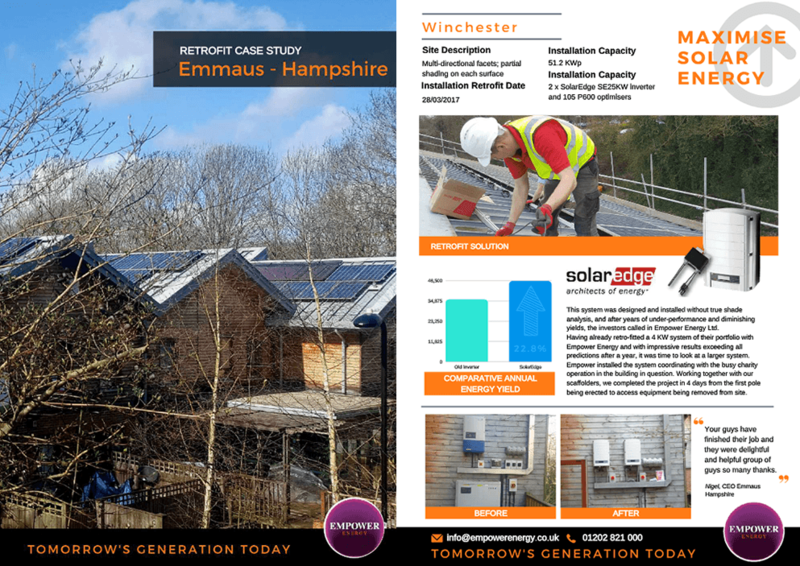 With over 14 years experience as solar pv installers in Dorset, Wiltshire, Hampshire and Somerset generating your own energy good is good for the environment, it is also good for your pocket! 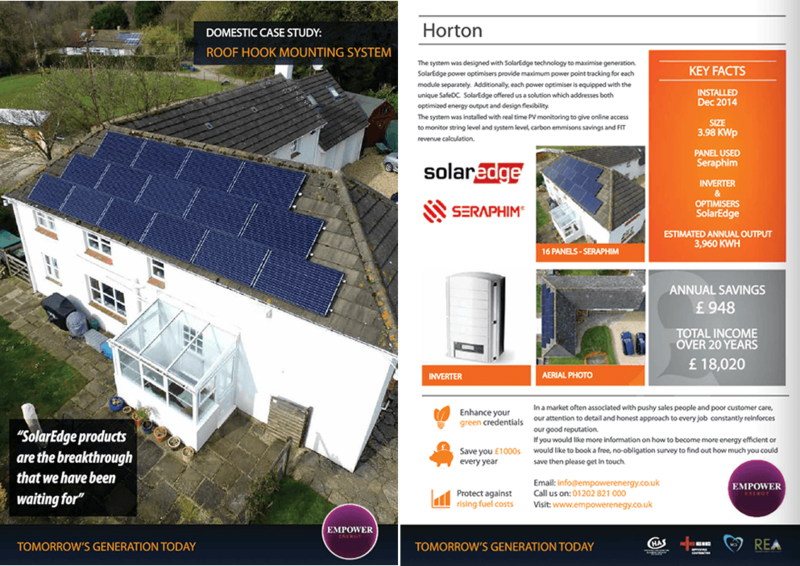 With ever-rising fuel bills, energy efficiency and reducing your carbon footprint have never been more rewarding. 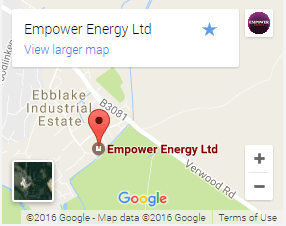 At Empower Energy we have been solar pv installers for over 14 years. 1. 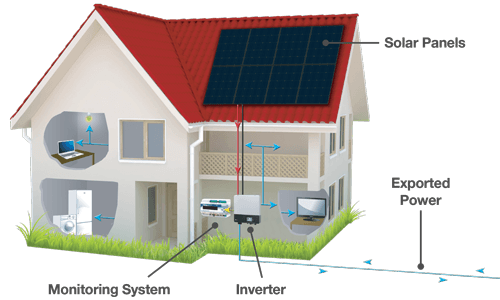 Enter your property postcode in the text box below, where you are considering having solar installed. 4. Our surveyor will calculate your roof size, the number of panels that can be fitted and ROI.